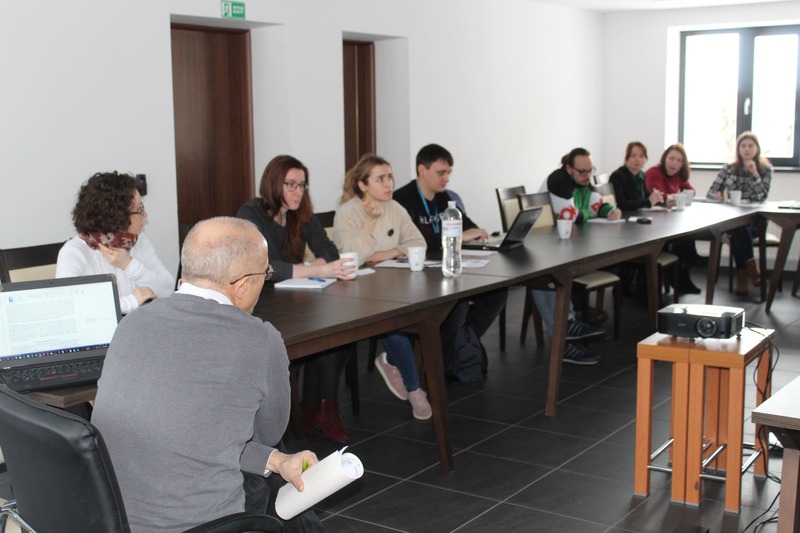 The fourth DSC session took place on January 26-27, 2019. The main topic of this working session was effective communication. We had two intensive workshops: one on PR and Communication and another one on Fundraising, two lectures on pluralism in media and on effective crisis communication and four parallel workshops on how to pursue MA/PhD studies in Germany and how to publish in academic/non-academic books and articles. Also, the DSC scholars presented their project proposals for the first time to the DSC Committee. 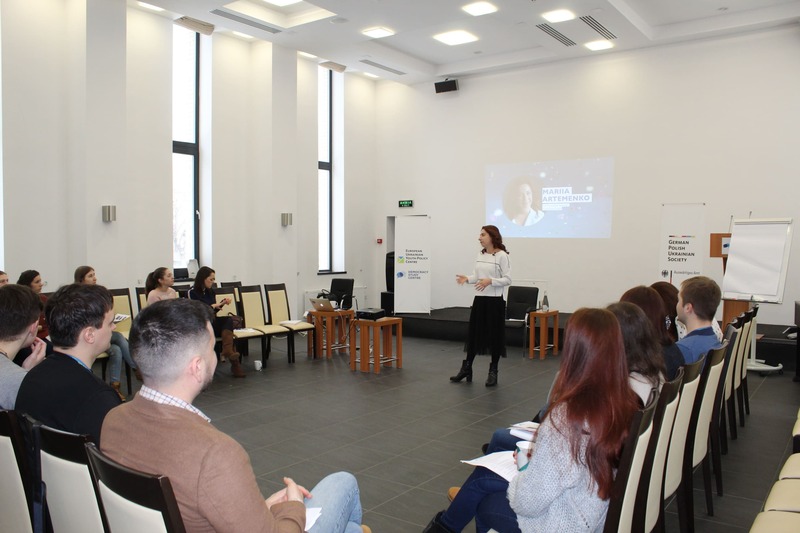 The first day started with the PR and Communication workshop led by Mariia Artemenko, founder of the Charity Organization Klub Dobrodiiv. Since communication has become the basis of conducting any business, it is very important to know how to communicate. Maria shared her views on how to prepare the message one wants to convey, how to work with media, and how to deliver arguments. It was a great pleasure to see again at the Democracy Study Centre Inna Pidluska, Deputy Executive Director of the International Renaissance Foundation and co-founder of Europe XXI Foundation, who talked about pluralism in media. Ms Pidluska prepared an interesting presentation on how Ukrainians perceive news and media. At the DSC, we like when our scholars are willing to share their knowledge, expertise and experience. 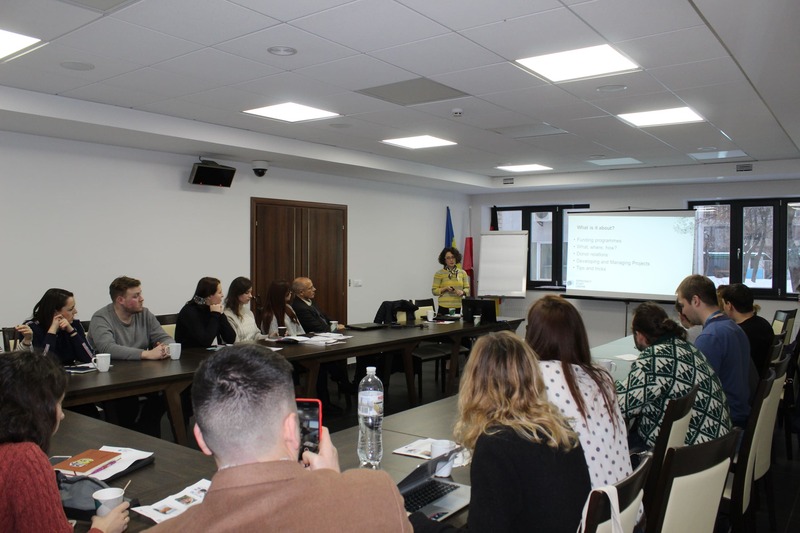 This year our scholar from Georgia Tamar Chapidze gave a workshop on fundraising and funding opportunities from the donors for the Eastern Partnership countries. The information was of a great use since many of the DSC scholars are founders of their local NGOs in Ukraine. For those scholars aiming for an academic career, we have prepared four workshops conducted by the DSC Senior Fellow Andreas Umland and Gisela Zimmermann, Director of the Kyiv Office of the German Academic Exchange Service (DAAD). Dr Umland gave two workshops on how to publish in the west academic papers or books and how to publish in the west journalistic and analytic articles, while Dr Zimmermann gave two application workshops for German MA and PhD programs. Due to sudden illness, the DSC friend and partner Tamila Tasheva, co-founder and Chairwoman of the Board of NGO “CrimeaSOS”, could not come to the Centre. Thanks to our Senior Fellow, the Inspiring Breakfast was indeed inspiring and interesting. 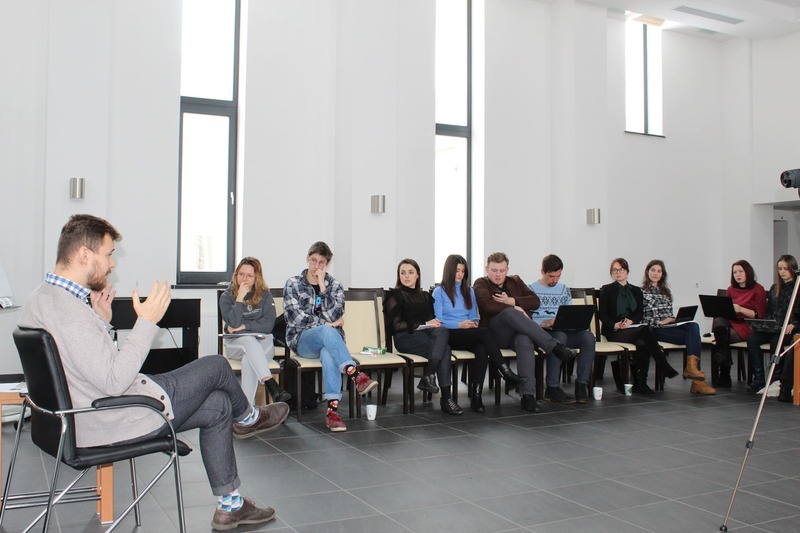 Andreas Umland led a curious and motivating discussion on Ukraine’s decentralization reform. Grigory Frolov, Vice President of the Free Russia Foundation, spoke on effective crisis communications and community relationships. He talked about the case of the Free Russia House in Kyiv established two years ago in Ukraine, what difficulties its activists and workers have been facing since and the efficient and successful ways to overcome them. The DSC scholars have been working on their group projects since the beginning of the DSC. In December, the scholars have submitted their project proposals. This Sunday, they presented their projects for the first time publicly. The DSC Committee consisted of Iryna Chernysh, the DSC Project Manager, Andreas Umland, the DSC Senior Fellow and Andriy Yurychko, media trainer and advisor of the DSC media working group. 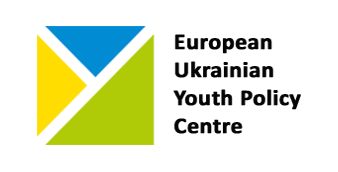 The media group is creating an online platform for comprehensive coverage of different events. The main aim is to create materials to be published for sharing ideas and understanding democratic standards and human values. The economic group is developing a business board game for children and youth in order to train their business skills and teach them economic processes and entrepreneurship. The peace-mediation group is doing an analysis to understand the abilities and limits of the church as an important actor in promoting peace. The main objective is to analyse the current condition of the church as a peacekeeper in three EaP countries and Russia. 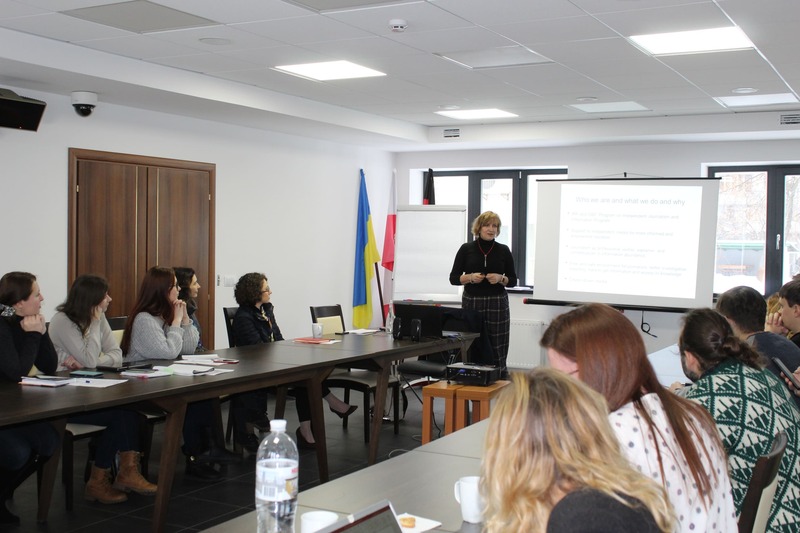 The women in focus group is going to provide middle-aged women in Ukraine with training in order to improve their digital skills and skills of doing business. 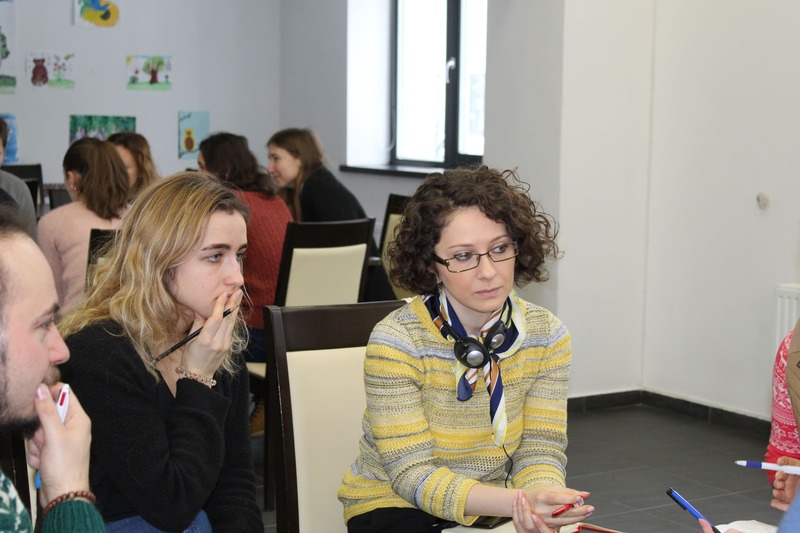 The main objective is to help unemployed women in Ukraine to gain new skills and to mobilize them.